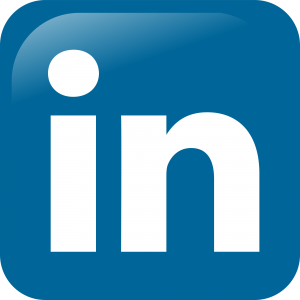 Stop Your Inventory From Losing Value - Abraxas Technology, Inc. There are a few factors that are contributing to owners risking their mailbox money assets and investing into their inventory once again. Overall for the outdoor advertising industry, the price of billboard advertising has been increasing at an estimated annualized rate of 1.1% but the average annual inflation is 3.22%. 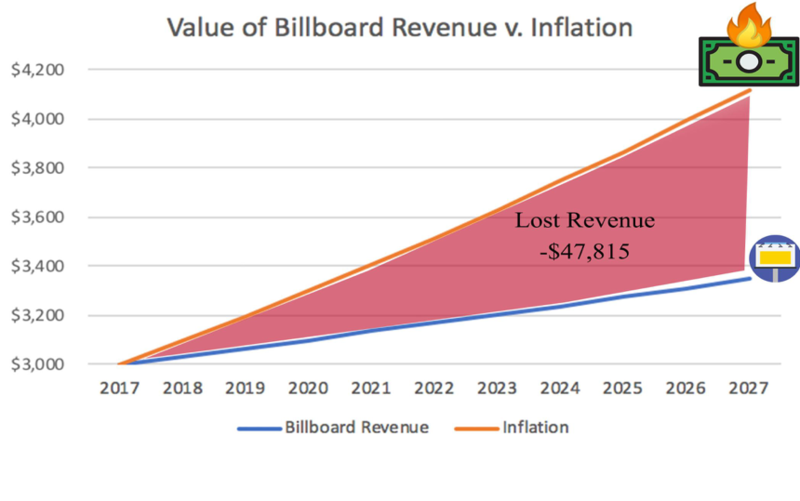 With the average billboard losing almost 2% of its value every year, it is hard not to make the case for more capital investment in order to increase profits. The second big factor is in order to increase digital signage, owners are doing exactly what they need to do in order to capture as much revenue as possible. In 2015, DOOH accounted for 31% of the OOH advertising spend and is expect to reach 50% by 2020. 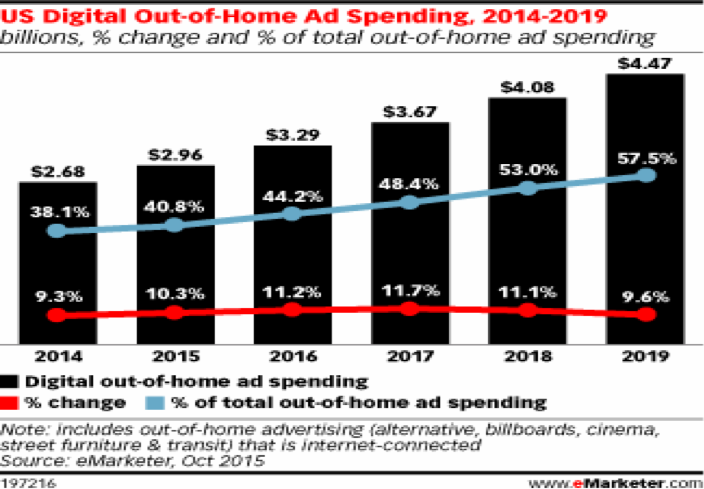 The pool of revenue for DOOH is growing and Moore's Law is reducing the cost of technology that has allowed these forward thinking OOH owners to spend on new capital expenditures. The value of DOOH is directly associated with level of analytics that can be reported back to CMOs in order to justify their budget. This is also echoed by Paul Wright from SignValue who co-wrote the book on valuing billboards. The industry of analytics has grown tall but when the winds change direction due to privacy regulations, the industry has to adapt. This has left some without a return on the analytics they invested in. There are multiple offerings out there touting the benefits of their analytical approach and technology to help OOH owners increase revenue (Abraxas Technology is one of them). Each technology and company needs to be evaluated by OOH owners to insure that the technology and service provided are going to meet their needs.. 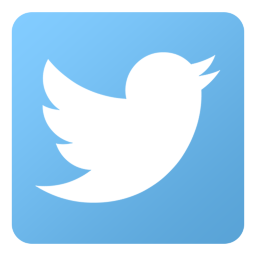 If you have questions about different technological offerings, please don’t hesitate to reach out to me at j.gilfus@abraxastechnology.com.